NEWBURGH, Ind. William Michael Mike Lord, 75, of Newburgh, passed away at Vanderbilt University Medical Center in Nashville, Tennessee, on Tuesday, May 8, from complications related to ALS. He was born at home in Maysville, Missouri, on May 25, 1942, to Byron and E. CaroLee (Snapp) Lord. On May 28, 1988, he married his wife Barbara (Barb Harris), in Sikeston, Missouri. 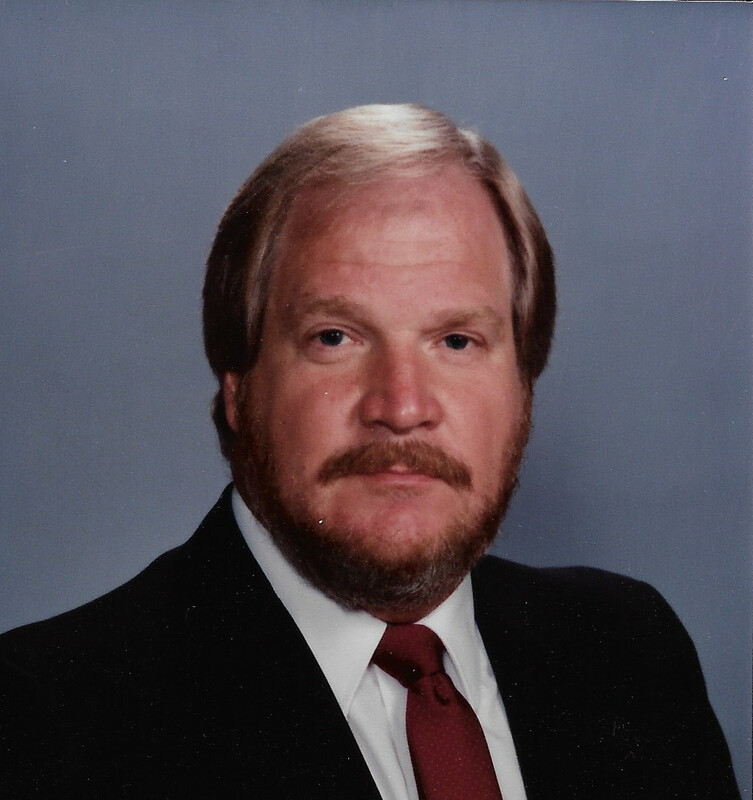 With multiple educational degrees, Mike began his studies at the University of Central Missouri (Central Missouri State University) where he served as Student Body President and was privileged to be chosen as one of the early Student Ambassadors for People to People International, founded by President Dwight Eisenhower. Mike also studied at Northwest Missouri State University and the University of Missouri at Columbia. Mikes work included serving as Assistant Executive Director for Missouri State Teachers Association as well as legislative lobbyist for the same, Executive Director of Missouri Association of Rural Educators, and State Farm Insurance. However, his lifework was education, beginning his career as teacher and building principal in Holden and Craig, Missouri, and serving as superintendent of schools at Maysville R-1 Schools in Maysville, at Montgomery County R-2 Schools in Montgomery City, Missouri, and Clinton County R-3 Schools in Plattsburg, Missouri, as well as interim superintendent at Lathrop R-2 in Lathrop, Missouri. He was also involved in multiple educational and civic organizations during each of his superintendencies. Out of his family history of small town newspaper ownership and his own interests in education and history grew Mikes love for reading and book collecting, amassing a collection of well over a thousand titles, much to the chagrin of family and friends who had to help at moving time. Mike was preceded in death by: his parents; and his oldest son, Michael Scott Lord. He is survived by: his wife, Barbara; son, James Lord (Deb), of Camanche, Iowa; step-daughter, Jennifer Scott (J. Aaron), of Newburgh; granddaughters, Kristin Lord (fiance;e Logan Riley) and Kerri Lord; and great-granddaughter, Kendell Grace Riley, all of Camanche, Iowa. A celebration of life service will be held 2 p.m. Saturday, May 26, 2018, at Maysville United Methodist Church, officiated by Pastor Crystal Karr. Friends may visit Saturday from 1 p.m. until service time, at the church. The family would also like to extend a very warm thank-you to the doctors, nurses and therapists of the Medical ICU at VUMC. In lieu of flowers, the family requests remembrances be made to the ALS Association online at www.alsa.org or to the Maysville Alumni Association Scholarship Fund, c/o Jean Berry, 5714 Berlin Rd., Maysville, MO 64469.